Nearly three months have passed since Goldman Sachs, a $73 billion investment bank based in the US, said that it is not ready to facilitate the delivery of “physical Bitcoin” to its clients. The banking giant is still not able to hold cryptocurrencies on behalf of its clients, despite growing demand from clients. 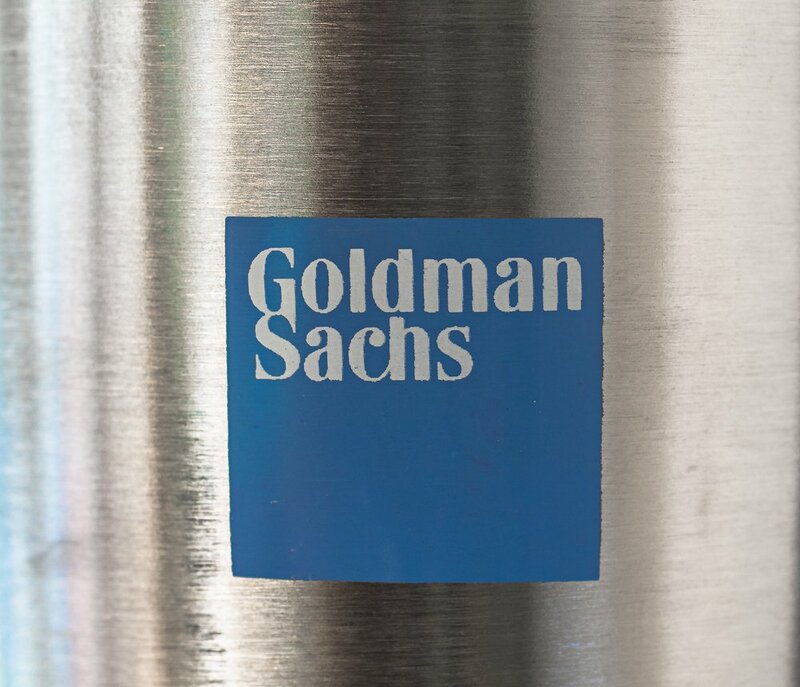 When Can Goldman Sachs Enter the Bitcoin Market? Goldman Sachs has been facilitating investments into Bitcoin futures for its customers for awhile. In an interview with Bloomberg TV in China, for the first time, Goldman Sachs CEO David Solomon directly confirmed that the company has been clearing Bitcoin futures contract since June. “We are clearing some futures around Bitcoin, talking about doing some other activities there, but it’s going very cautiously. We’re listening to our clients and trying to help our clients as they’re exploring those things too. Goldman Sachs must evolve its business and adapt to the environment,” Solomon said. The US-based bank has already entered the cryptocurrency market and has been assisting investors to trade Bitcoin in the futures market. However, Bitcoin futures markets that are currently in existence in the US market do not promise the physical delivery of Bitcoin, meaning investors are not technically buying Bitcoin from the futures markets but rather contracts that reflect the price of the dominant cryptocurrency. Bakkt, the cryptocurrency trading exchange developed by ICE, the parent company of the New York Stock Exchange, is set to open a futures market in January that delivers physical Bitcoin to its investors, but as of now, no regulated US futures market holds cryptocurrencies for its customers. For Goldman Sachs to hold cryptocurrencies for its clients, it needs regulatory approval to operate as a regulated and trusted crypto custodian. Several companies like Coinbase and BitGo have implemented unique methods to be approved as a custodian. BitGo, for instance, launched its own regulated custodian, BitGo Trust.